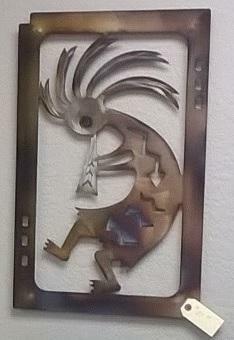 Looking for custom metal artwork, or metal wall art for your Phoenix, AZ area home or garden? 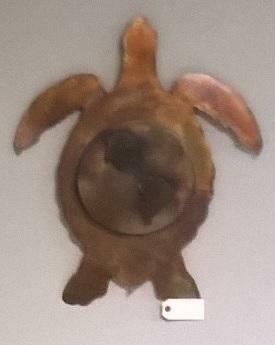 Metal artwork and sculpture has been around for thousands of years and has been a hallmark of American design for centuries whether as practical items or added decoration. 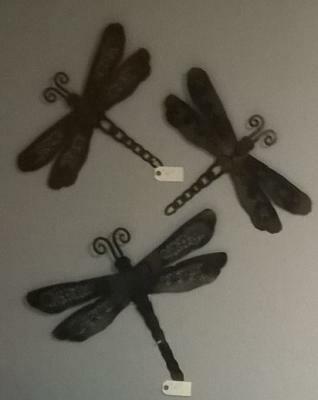 Besides our security products that are second to none, Steel Advantage also specializes in creating custom metal artwork for your home, patio, or garden. You can choose from a design in our gallery below or create a design of your own. Here at Steel Advantage in Phoenix, AZ, anything you can imagine that’s made out of metal we can bring to reality for you and all right here in our Phoenix workshop, crafted from 100% American steel. From metal sculptures to wall art, metal fire pits, metal benches, and more, we can fabricate and powder coat your designs. 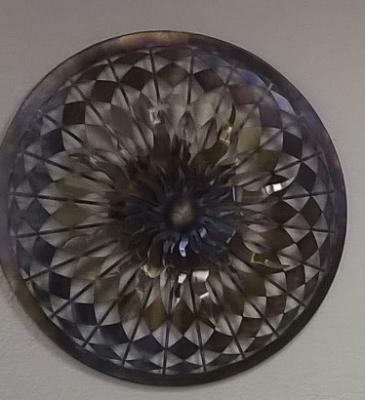 When you call Steel Advantage, you’ll be connected to our caring customer service staff who can help you decide on the right type of metal art for you or who can help you completely design your own one-of-a-kind custom metal wall art or sculpture. After that our highly experienced craftsmen will bring your design to life in our state of the art Phoenix, AZ metal working facility. And just like our security products, your custom artwork will never be made by a subcontractor. 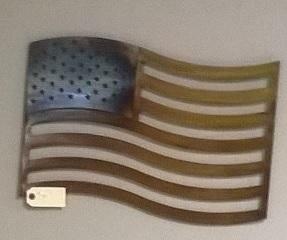 Steel and the steel industry is the heart of America and what better way to honor this great American tradition than with a beautiful piece of art custom made for you. You can even coordinate your wall and other custom metal art designs to match the design of the security products we’ve created for you, giving your home a unique look that will make your house the envy of all your neighbors. Call us today for your free estimate in your custom metal artwork design.